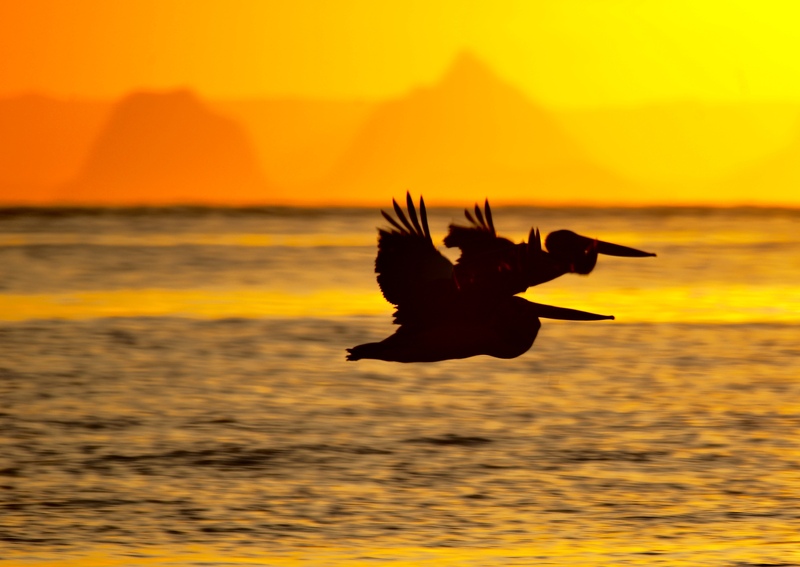 And hey, what a wonderful backdrop for two pelicans as they glided off into the sunset. Strewth, you wouldn’t be dead for quids, hey…! Climbing to the top of Mt Ngungun on a crisp winter’s morning rewarded me with a magnificent view of Mt Tibrogargan and Mt Beerwah.